Four friends, drawn together by their uniquely powerful ability to lucid dream, awaken to make a grim discovery in their basement. Their worlds turned upside down, they must return to the dark landscape of their dreams for answers. 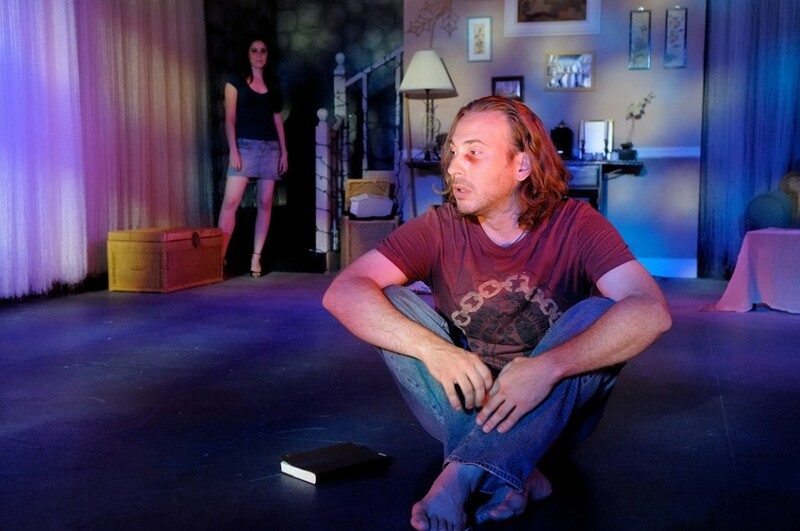 The play unfolds “episodically” in four 50-minute plays. 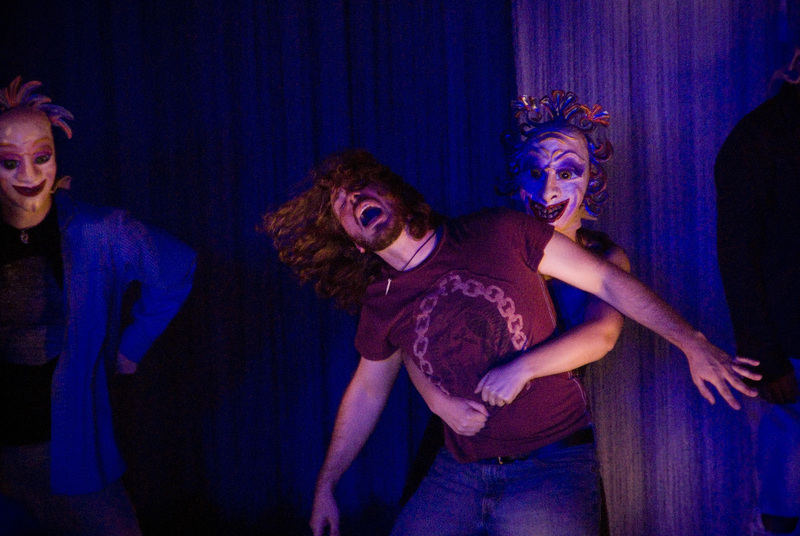 Developed by Rorschach Theatre with several in-house workshops. The 2008 PRODUCTION was directed by Colin Hovde and featured actors Tony Bullock, Rex Daugherty, Lindsay Haynes, Lee Liebeskind, Casie Platt, Ghillian Porter, Sarah Taurchini, Amanda Thickpenny, Shane Wallis and Grady Weatherford. It was designed by Hannah J Crowell(Set), John Burkland (Lights), Heather Lockard(Costumes), Chris Baine (Sound) and Nadia Mercer (Props and Projections).